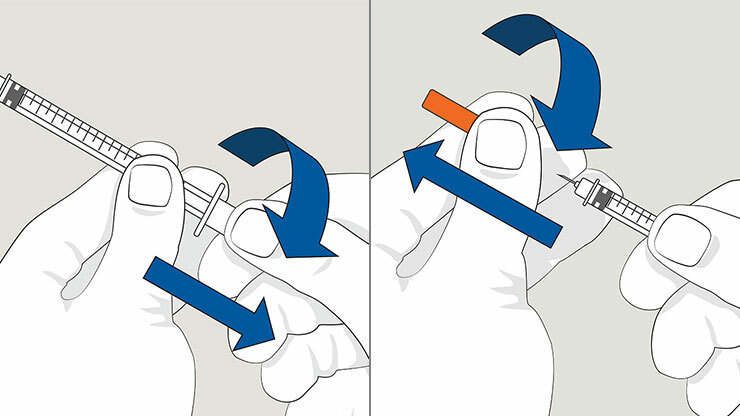 Remove the white cap covering the plunger and then remove the orange needle cap without touching the needle. 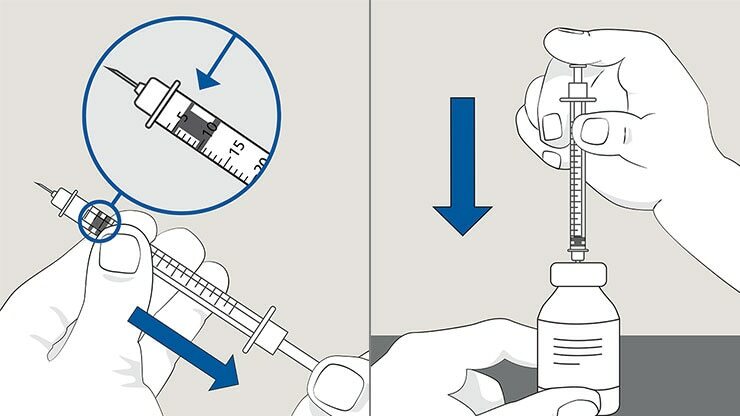 When preparing t0 draw up the insulin, the air equivalent to the dose should be drawn up first and injected into the vial to facilitate easier withdrawal. Hold the vial and syringe upside down. 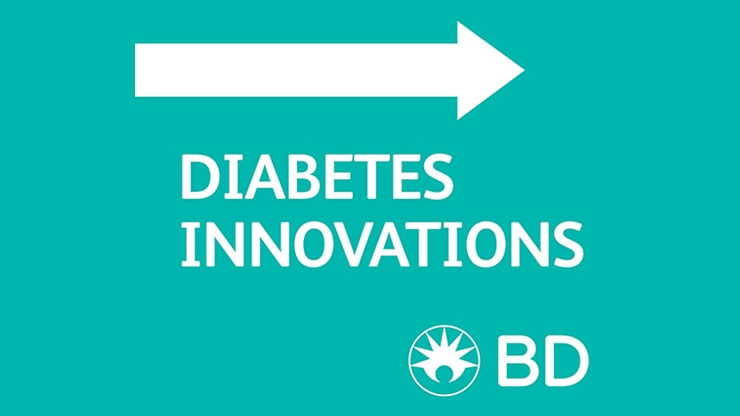 Slowly pull the plunger, drawing the correct amount of insulin into the syringe. Tap the syringe and expel any bubbles. Check that you have the correct amount for your dose. Ensure a skin lift; insert the needle completely; depress the plunger while maintaining the lift; remove the needle straight out with a quick movement and release the skin lift. 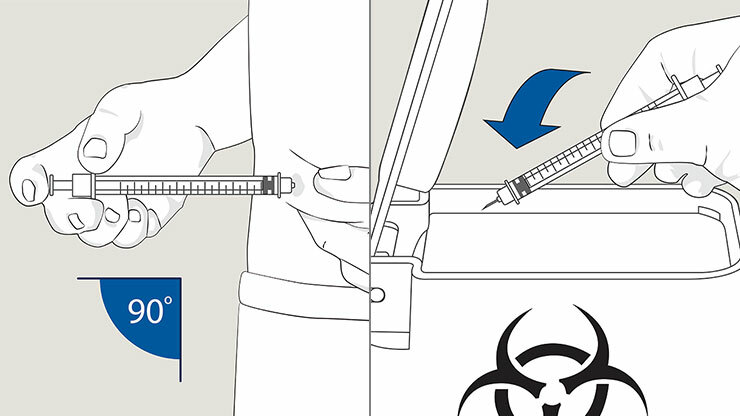 A syringe should be used only once and disposed of in an approved sharps container. 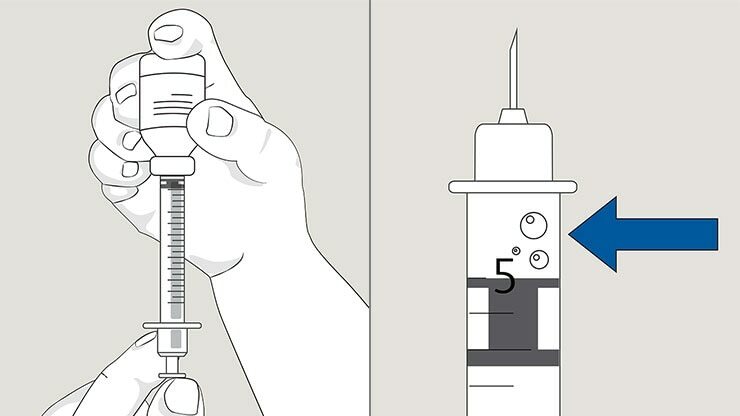 If you inject someone else or dispose of someone else's syringes, extreme caution must be exercised to avoid accidental needle sticks which can transmit serious, even grave infections. Do not recap or clip someone else's syringe needle. * Always check your pen or insulin syringe manufacturer's Instructions-for-Use.